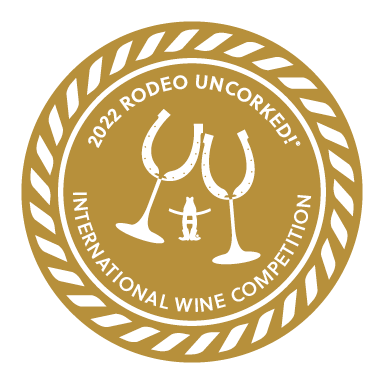 Our 2017 Pinot Gris received a gold medal and was named “Reserve Class Champion” in the 2019 Houston Rodeo Uncorked! wine competition. “Wines from around the world enter this elite, privately judged competition held in November. Winning wines can be tasted during the Roundup & Best Bites Competition and at the Champion Wine Garden. This review posted in the November 2018 issue of The Tasting Panel Magazine and at tastingpanelmag.com. This review posts in their November 2018 issue and at www.cgcw.com.